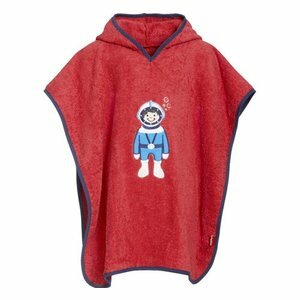 So from the water your bath cape, not only in the pool and after the bath delicious. 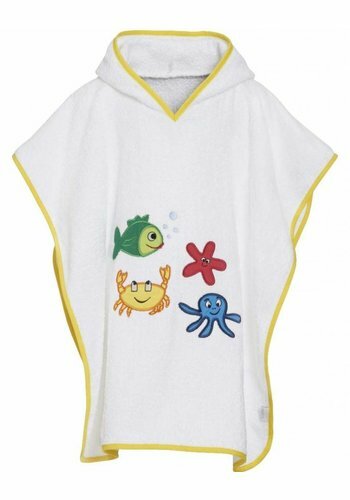 He is also very practical on the beach; drying is almost automatic. The red beach cape with a diver is not only useful during a day at the beach or the pool. 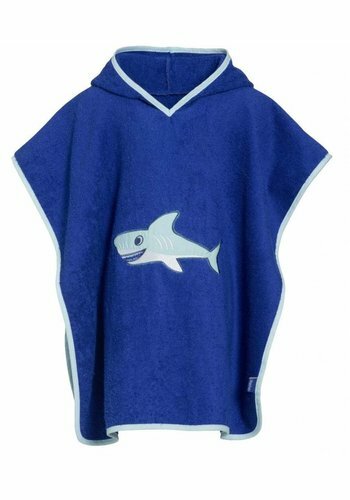 This poncho is also very nice during the soaking. 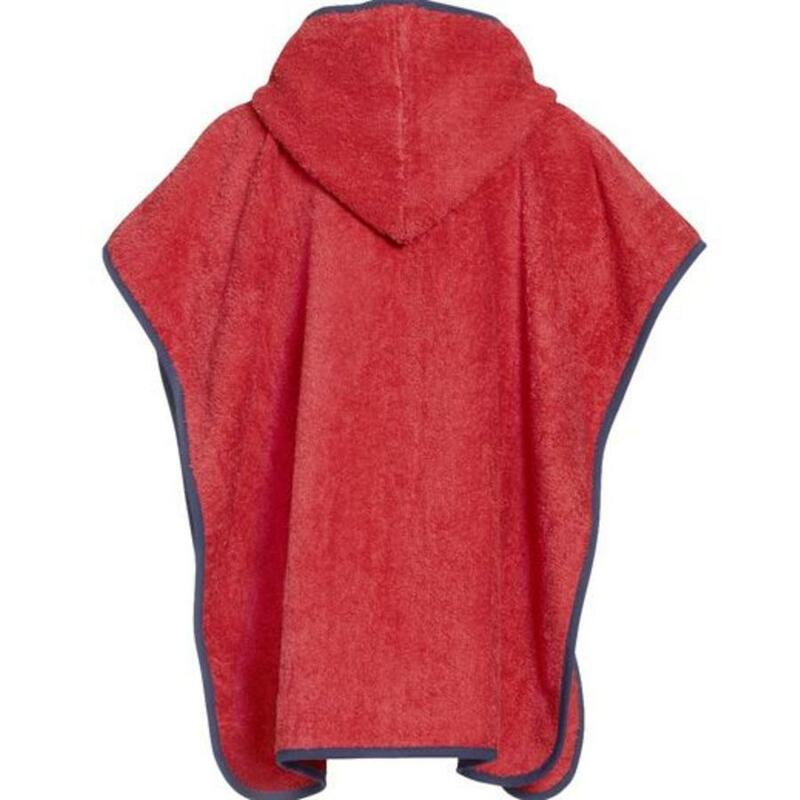 Just put on the head and the hood on and your child almost dries himself. 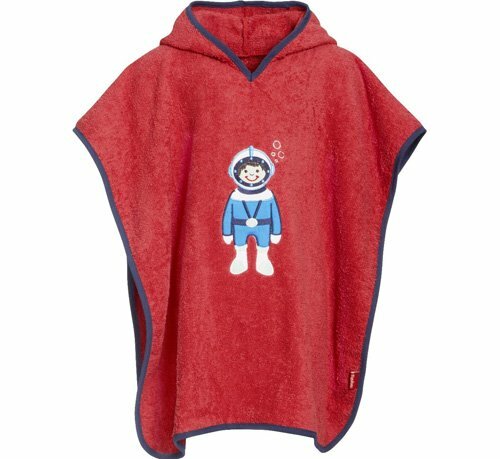 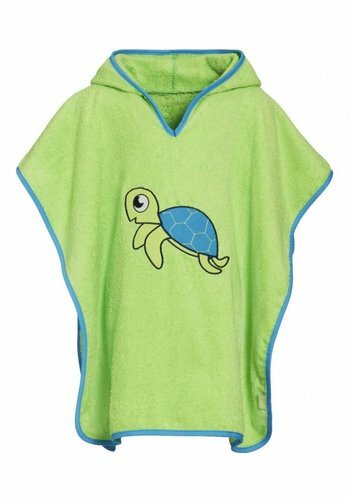 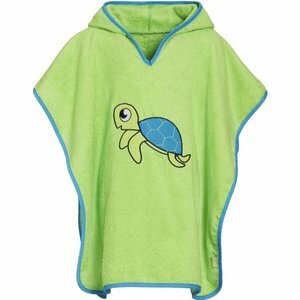 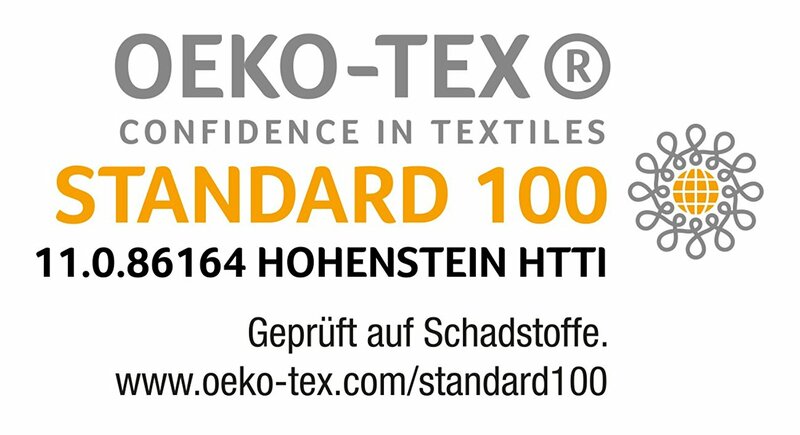 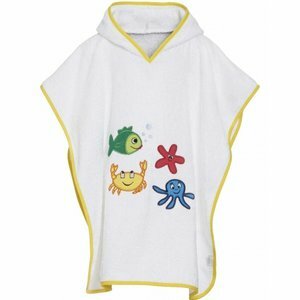 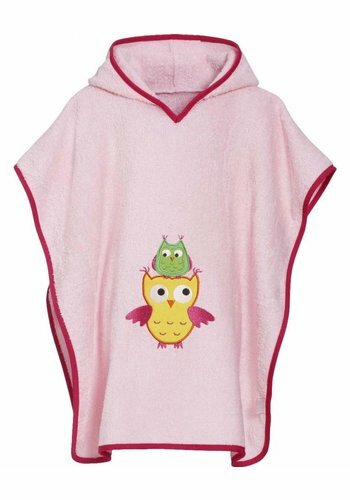 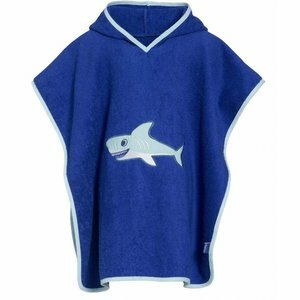 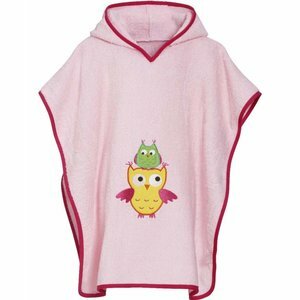 The poncho is made of soft and absorbent terry cloth of 100% cotton. The edge finish has a contrasting color. It has a lovely large hood and an application with a diver. Available in 2 sizes: up to 4 years and from 4 years.